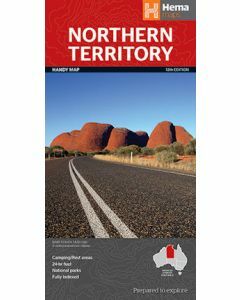 The Federal Australian Territory, Northern Territory shares borders with Western Australian, South Australia and Queensland. 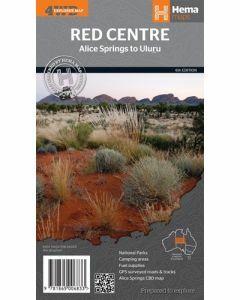 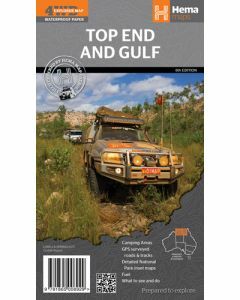 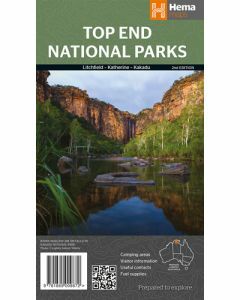 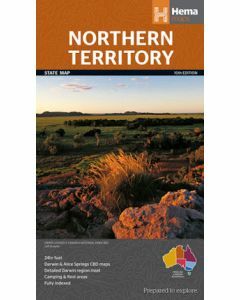 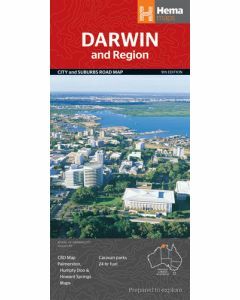 Westprint is well equipped with the books and maps illustrating about the parts of Northern Territory. 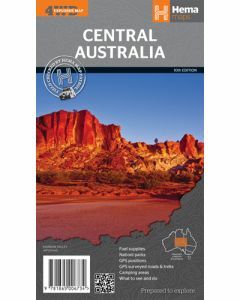 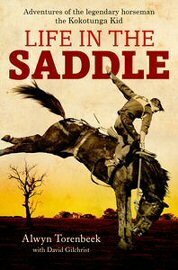 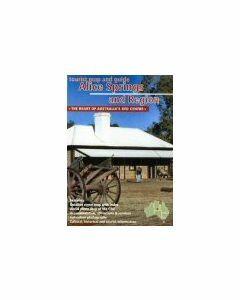 Get yourself the books and maps to explore more about this great territory.